The 7th H.E.L.P. 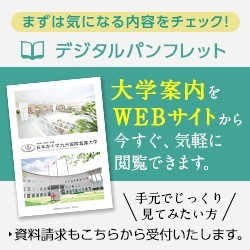 in Japan 2016 Course was offered by the Japanese Red Cross Kyushu International College of Nursing in joint collaboration with the Japanese Red Cross Society and the International Committee of the Red Cross (ICRC). 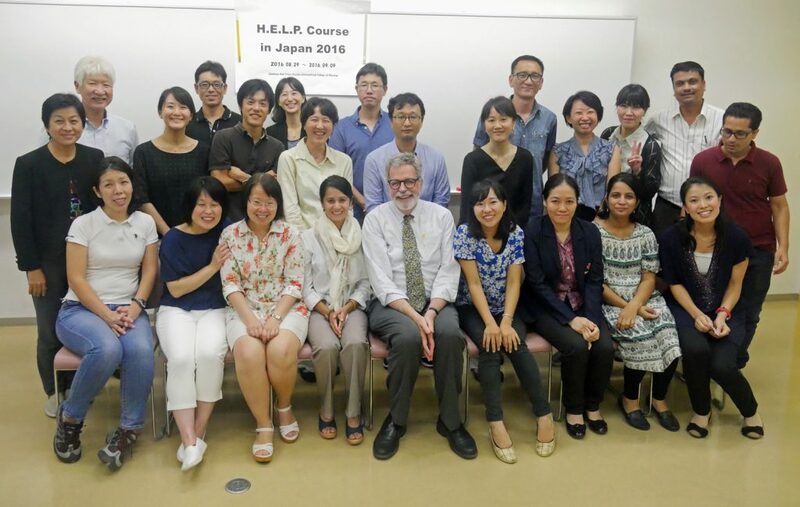 From August 29th to September 9th, the course gathered 22 humanitarian workers, health professionals and other related professionals from Hong Kong, Mongolia, Nepal, Thailand and Japan. With English as the working language, the two-week advanced training course was conducted delivered daily from 9:00 to 17:30. The course was taught by faculty who are experienced practitioners, researchers and academics in the fields of health emergencies and humanitarian work, experts that understand the unique complexities of health emergency management and epidemiology, disaster management and relief. Our world-class faculty fostered participants’ interaction and collaboration with one another through In-class assignments and group exercises. Participants expressed their satisfaction with the course and stressed the need for continuous education in the field of health emergencies and humanitarian response. 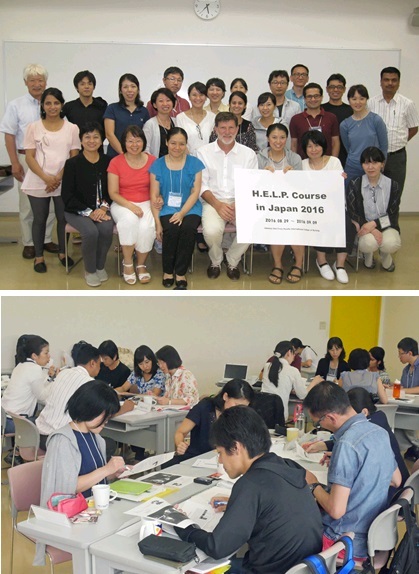 Congratulations to the 22 participants who completed “H.E.L.P. 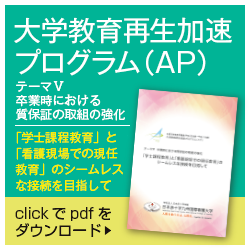 in Japan 2016” and our deep appreciation to the distinguished faculty.